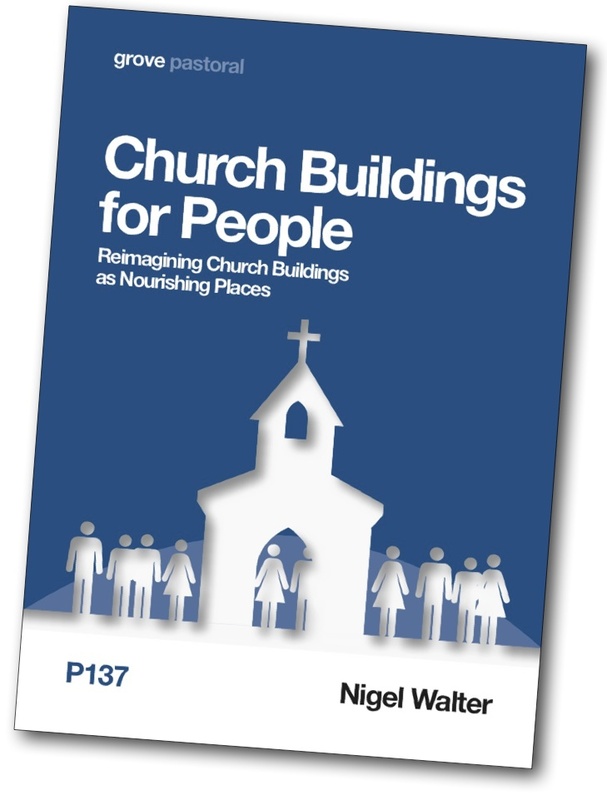 This new Grove booklet, published in Spring 2014, looks more closely at how we relate to church buildings, and how their ‘personalities’ affect the worshipping community. To reduce church buildings to nothing more than heritage attractions or to see them only as containers for religious worship is to miss their point; our churches are principally to do with people. They are inextricably tied to the narrative story of God in our local community, and have a profound impact on the worshipping and missional life of their congregations. Every church building has a personality, and this booklet invites you to engage with yours in new and exciting ways. Properly understood, your church can be a living and active participant in shaping your local context.